The Epidemiologists of the Coastal Health District are constantly monitoring the health of our communities. They investigate any outbreaks of illness and alert health officials so steps can be taken to prevent the spread of illness and disease. They also track chronic diseases, such as diabetes, to give an accurate picture of our overall health as officials decide which issues need to be addressed. Epidemiologists manage all the health data and statistics for the Coastal Health District and its eight counties, keeping health officials informed of disease trends and health threats. They monitor HIV, STDs, influenza, tuberculosis, vaccine-preventable diseases, outbreaks, maternal and child health indicators, and quality of life indicators, among other things. If an outbreak occurs, epidemiologists investigate each case, tracking the source when possible, and notifying any other contacts who could be at risk for infection. You may also see epidemiologists in your school, church, or at your community meeting providing health education and teaching the community how to prevent diseases. They also cultivate relationships with area physicians, hospitals and clinics, to promote good communication day-to-day, and in the event of an outbreak. 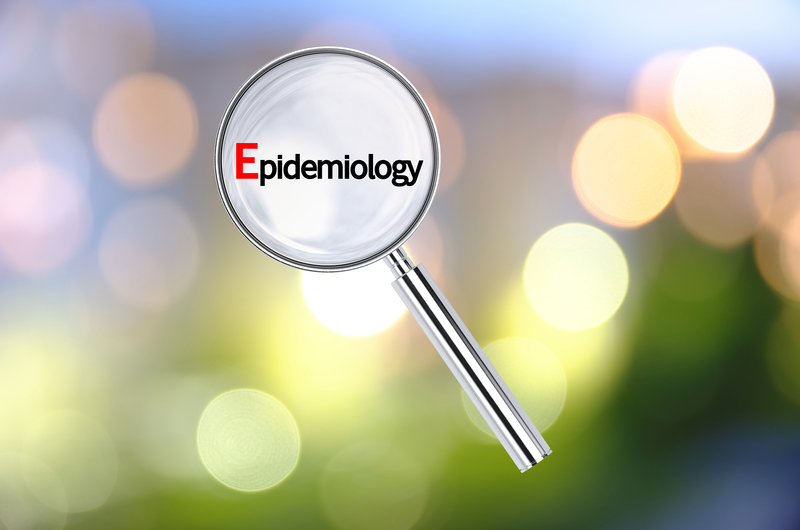 Epidemiologists also work closely with emergency workers to develop plans for responding to outbreaks, whether natural or as a result of bioterrorism. All Georgia physicians, laboratories, and other health care providers are required by law to report patients with certain conditions. Both lab-confirmed and clinical diagnoses are reportable within a specified time period under Notifiable Disease Reporting Requirements. Disease reporting helps identify outbreaks so that they can be addressed. For more information about the diseases epidemiologists monitor, statistics, or resources for health professionals, visit our Information for Health Professionals page. The Coastal Georgia Indicators Coalition is pleased to provide a source for reliable community health and population data for Chatham County. This tool provides users with information to improve health and quality of life in their community. The Coalition hopes that community members and organizations look to this platform as a rich source of data and information about their community. Click HERE to access community data and resources.